The attractive minimalist design of the Japanese Fuji Attic Bed boasts a simplistic clean design that is perfect for any bedroom. The Japanese Fuji Attic Bed makes use of solid wooden panels, adding to the oriental feel of this wooden bed. 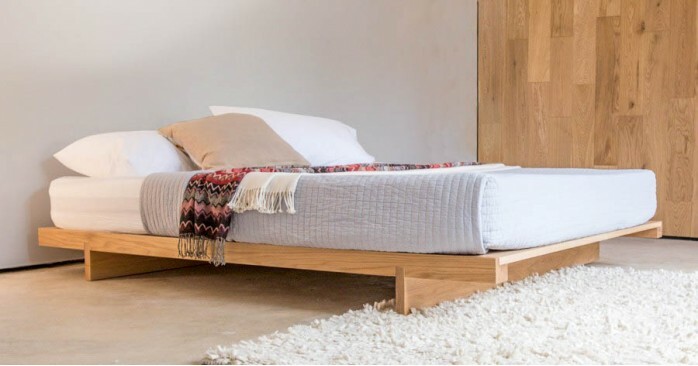 This Japanese style low bed takes inspiration from the Japanese culture of sleeping low to the ground, a tradition which is becoming increasingly popular. 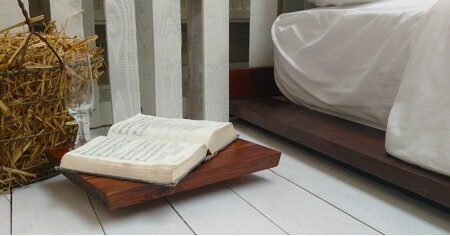 Japanese Platform Beds incorporate a simplistic approach featuring clean lines in the design. The unique features which are well loved and many now turn to Japanese style bed frames. The Japanese Fuji Attic Bed creates a spacious feeling in your bedroom, the low nature of this bed frame ensures that the bed can fit any awkward or restrictive space. Each of our wood beds are handmade in Britain using 100% solid wood, your Fuji Simple Attic Bed is built to last a generation. We also offer an 11 year structural guarantee on all of our wood beds, as standard. You can choose from our array of 17 different wood finishes, meaning that you can truly personalize your handmade bed to fit your bedroom style. 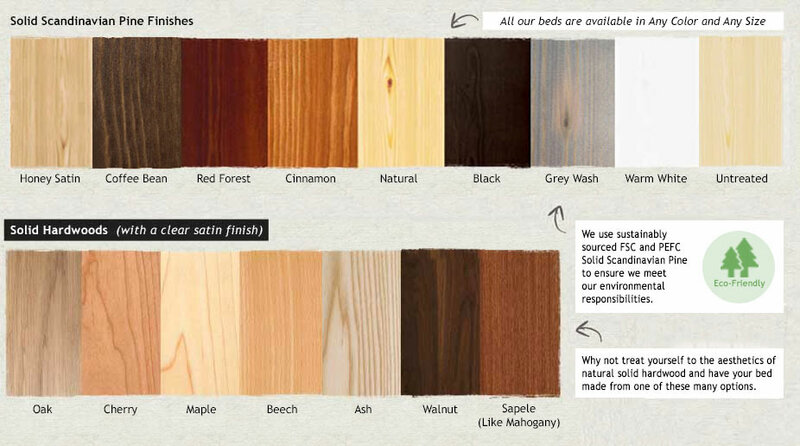 Choose from such popular finishes as the natural honey, elegant white and our contemporary gray wash satin stains. We also have hardwood options available, so you can match your existing furniture with ease. From our natural Oak to the unique look of our solid Walnut and Ash hardwoods. 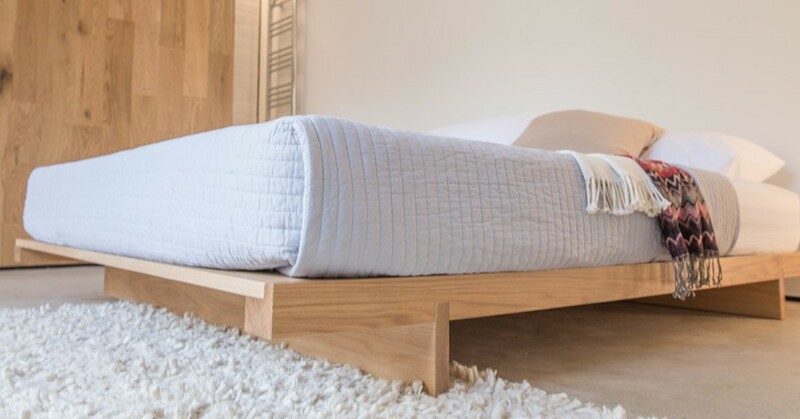 Each bed is lovingly handcrafted by our team of expert craftsmen, this means that we will be able to alter the design or dimensions of your wood bed with ease. 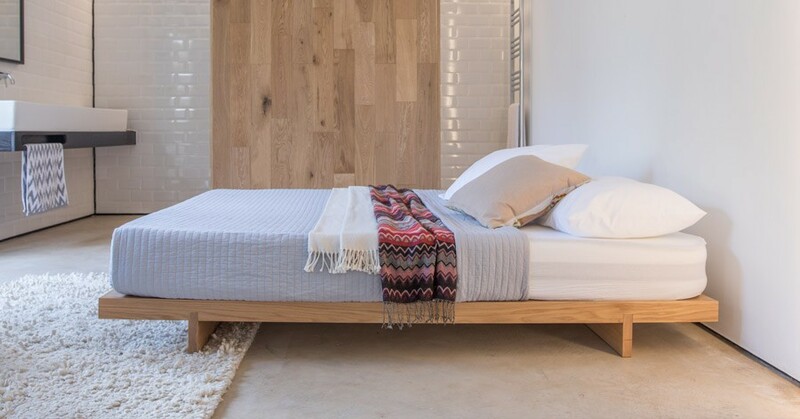 Whether you wish for your bed to be raised slightly higher off the ground or perhaps you want a taller headboard, we can make this possible so you get a bed frame that suits your bedroom needs. 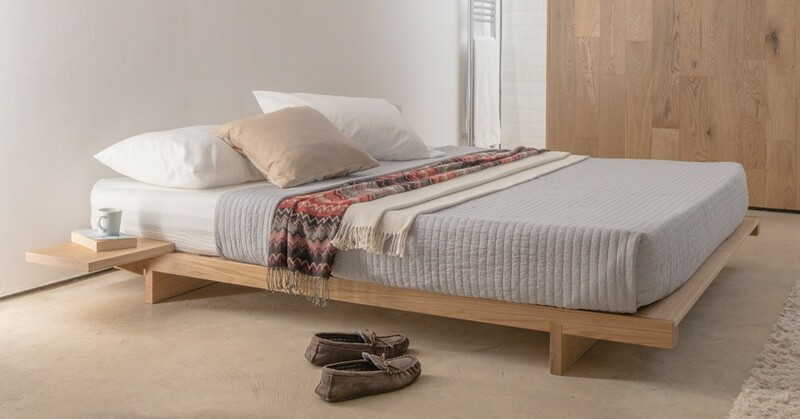 If you’re looking for a slightly different style to the Fuji Simple Attic Bed but something which still sits close to the ground. we have a collection of low beds you can choose from. These include our Low Oriental Bed (Space Saving), Low Tokyo Bed (Space Saving) and the perfect loft bed of our Low Modern Attic Bed design.